As default, Node is 100% transparent. But there is an option to set detailed permissions on who can see what, down to the detail of a comment on a key result. 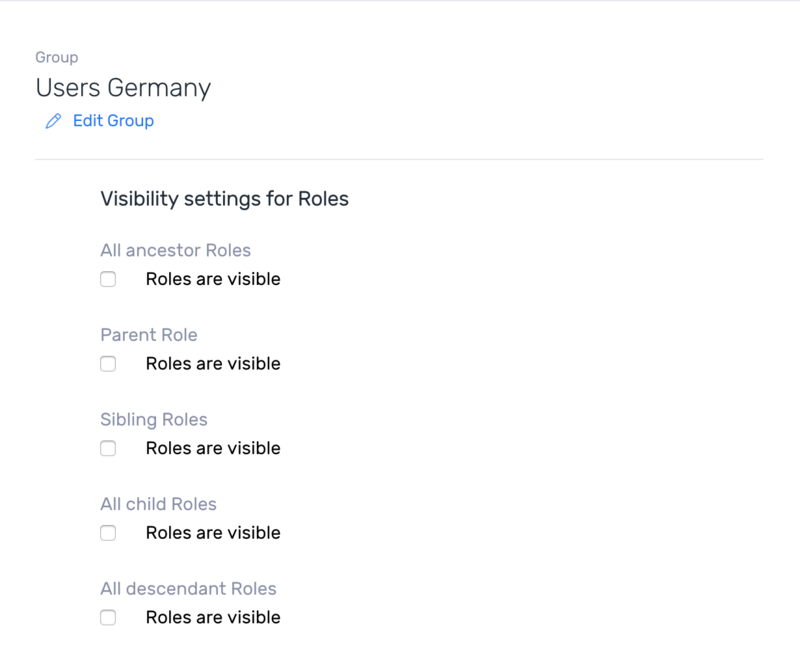 Group visibility settings is an admin-only feature and you need to create groups manually or have a group integration enabled with your role registry, eg. Active Directory. You can only access the Group Management view on desktop, it is not available from the mobile phone or other devices. You navigate to Group Management by tapping on the arrow in the upper right corner and tap Company Settings. 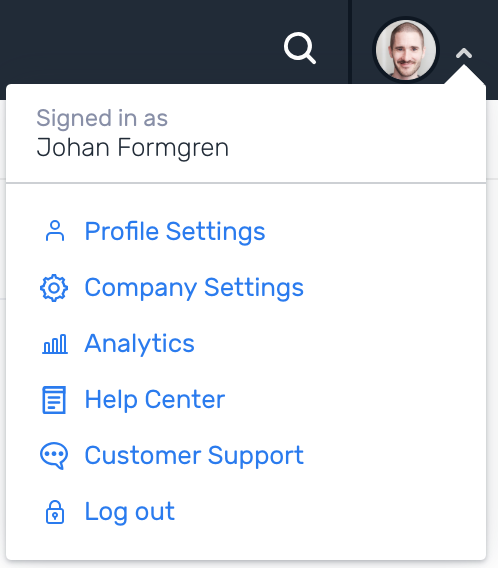 Groups show up in your left column, you need to tap on the group you wish to edit in order to make changes to that group. Adding a group to a group stipulates that all members in the current group also has the visibility granted in the other group. The visibility is set so that any added visibility over-writes more restrictive visibility. Roles are visible: The roles in this group sees the role or roles in this relationship category. Objectives are visible: See role + the objective of the role or roles. Objective progress is visible: See objective + the objective's progress. Key Result's messages are visible: See Key Result + the comments on the key result. Key Result's progress is visible: See Key Result + the progress of the key result.